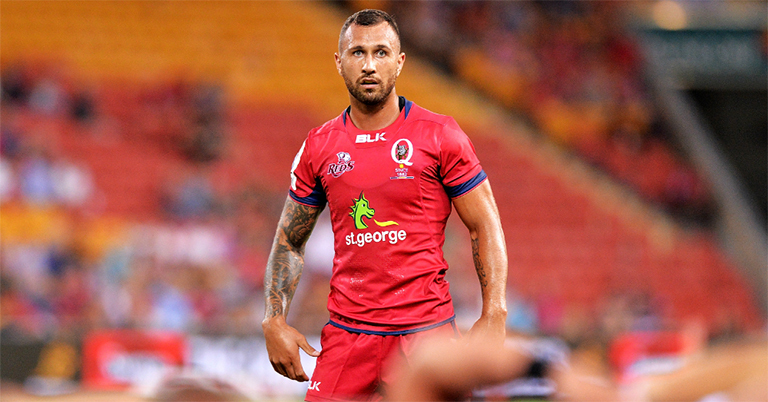 70-cap Walllaby international Quade Copper was controversially axed by Reds head coach Brad Thorn at the start of the season, forced to play club rugby in Brisbane. But he’s not letting that get him down. 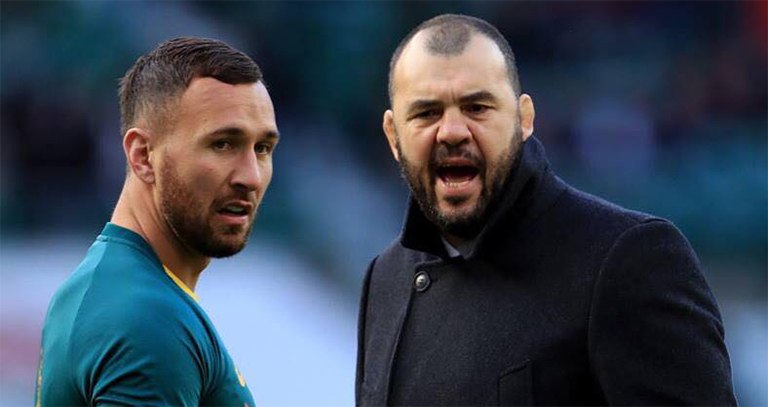 Despite being on a whopping A$650,000 per season, with a contract thats runs until the conclusion of the Rugby World Cup, Thorn has refused to call up Cooper, much to the dismay of Wallabies boss Michael Cheika. The enigmatic ten recently returned from an MCL injury against Wests Rugby last weekend, and boy did he make an impact. “When they want you to fail but failure is not an option be PERSISTENT and PATIENT because even when it appears there is no way.. there is always a way.. one thing I’ve learnt this year is that my happiness is not controlled by others but through enjoying each situation as it is. Check out the clip below. Whatever happens this man needs to be back playing elite level rugby. He’s just too damn good.